Australian creatives now have a chance to make their mark on the Sydney landscape with ArtMoves, a new public art program that will transform Kensington and Kingsford into Sydney’s next great artistic suburbs. 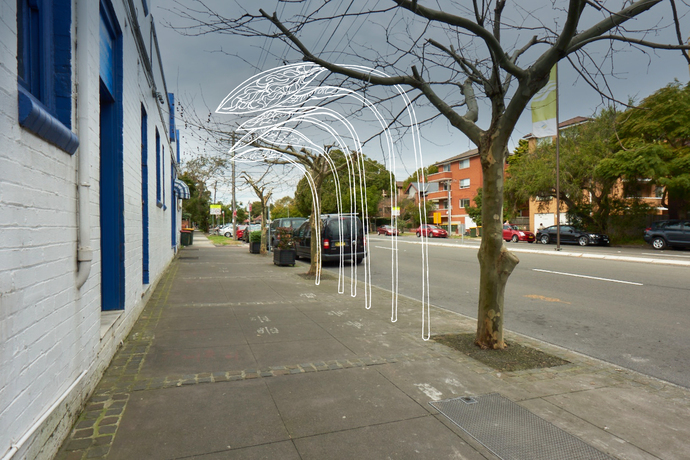 ArtMoves is an upcoming public art program where five sites along the Sydney Light Rail route in Kensington and Kingsford will be transformed by local artists into cultural landmarks. Aspiring Australian artists, sculptors, performers, students and industry leaders alike are invited to submit their concepts to create an iconic public art installation for the local community and beyond. 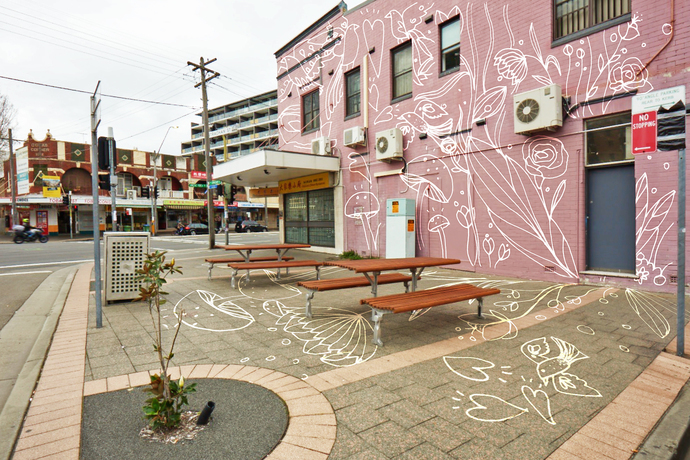 To transform the streets along the CBD and South East Light Rail route, Transport for NSW is inviting expressions of interest for art projects including street art, sculptures, landscape designs, lighting and projections, performance and soundscapes, creating fresh spaces for the community to enjoy. Providing a blank canvas, these sites will allow you to create artworks that redefine the way locals and visitors relate to public spaces along the light rail route. Transport for NSW invites creatives to express their interest from today until 31 March 2017. Once the judging is complete; the successful projects will be installed from June, with a chance of becoming permanent fixtures in the community. For Spring/Summer 2014, Nike and Liberty London have once again collaborated to create an on-trend collection for Summer (not ours, theirs). 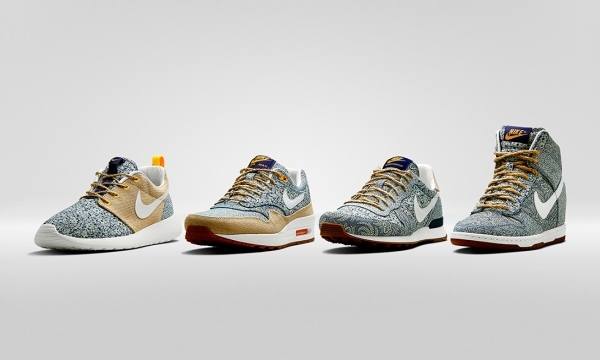 The sportswear giant commissioned the English print experts to outfit four silhouettes – the Air Max 1, Air Max 90, Nike Roshe Run, Internationalist, Blazer High and Dunk Sky High. The motif itself calls upon prints like the blossom and bell flowers-decorated ‘Anoosha’ and the paisley-blocked ‘Crown’ prints from Liberty’s canon.